We have to be completely honest here and admit that we’re not big fans of the original version of Mariah’s new single – preferring instead the rather sublime ‘Vintage Throwback’ remix, on which the singer really gets the chance to vocally shine. 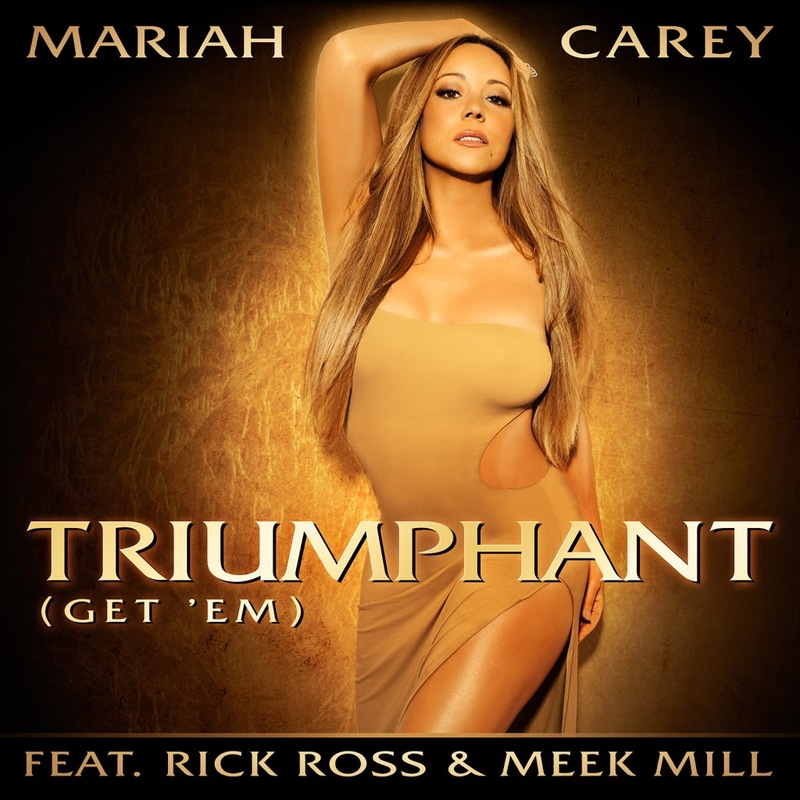 In the clip, however, Mimi stars as a boxing coach, who’s willing her steed (Meek Mill) onto victory, all the while looking exceedingly glamorous, what with her new trim figure. We’d love to see Mariah back on the radio (and subsequently on the charts), but we suspect Universal will have much more luck locally with the remix rather than this cut. I love the fact that she’s “singing” again rather than using that raspy speaking in her songs!! But this really should have been released as featuring Mariah. I hope she sings the next single alone!! I’m glad you made the connection between airplay and appearing on the charts. So many great tracks fail to make an impact for the simple fact that they’re not given exposure on the radio. Is the remix on iTunes? If not will it be?